Residential Warranty Services. FREE With Every Inspection! Plumbing: Water lines, faucets, water heaters, drain lines, gas lines. Electrical: Main service panel, secondary service panel, and wiring. Appliances: Kitchen Appliances including and limited to oven, range, dishwasher, built-in microwave, trash compactor, and garbage disposal. Heating/Air (HVAC): Furnace, Air Conditioner, and Thermostats. Poured Concrete & Block wall foundations. Floor joists, bottom & top plates, and wall members. Roof leak repair (does not include replacement of bad shingles), load bearing walls, attached garage doors. This service contract covers only those items specifically listed and excludes all others. This contract covers parts and labor only and does not cover consequential or secondary damages. This contract only covers those items that were confirmed to be in good working order at time of inspection and excludes all others, regardless of their condition at the time of inspection or if they were repaired. This contract does not cover water damage, cosmetic repairs, or items that are inaccessible without the removal of drywall, concrete, or any other permanently installed covering. This is not a maintenance contract. In order for an item to be covered, it must be maintained in accordance with the manufacturer"s standards or be maintained within reasonable standards where no such standards exist. This contract excludes all appliances, climate control systems, and fixtures over 10 years old. This contract does not cover plumbing stoppages, regardless of reason. This contract does not cover well or septic systems or any related components. RWS is not responsible for upgrading failed systems to meet current codes or local ordinances. This contract does not cover chimneys, fireplaces, or brick failures of any kind. This contract does not cover cracking or scaling concrete. Roof repair is for leaks only, to rolled, composition, or asphalt shingle roof only, and is limited to the repair of the leak only. This contract does not cover pest damage, including that caused by any and all wood destroying insects and pests. All mechanical coverage is limited to those items within the home"s foundation, and limited to an aggregate maximum of $500.00. All structural coverage is limited to issues within the home"s foundations and is limited to an aggregate maximum of $2000.00. RWS is not an insurer. Any damage caused by any peril is not covered by this contract, which includes but is not limited to; war, riot, civil commotion, earthquake, hurricane, any and all acts of god, or any other outside cause or neglect. All claims on this policy shall be made by the buyer of record only after they have taken possession of the home. This warranty and all related disputes shall be interpreted and enforced in accordance with the laws of Hamilton County in the State of Indiana without reference to, and regardless of, any applicable choice or conflicts of laws principles. 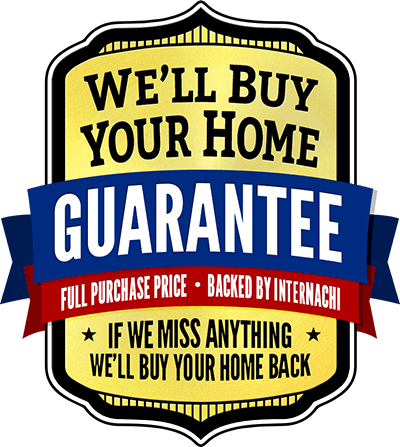 All claims must be received within 90 days of the inspection or within 22 days of closing, whichever comes later. The coverage under this policy shall come after any and all other warranties in place. It is important that we have your information prior to any claims being made. 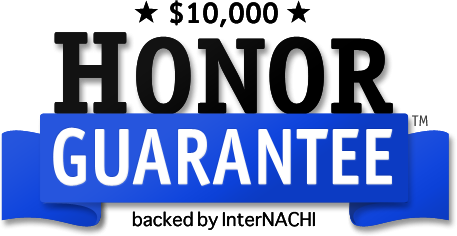 Please be sure to validate you home warranty at http://90daywarrantyvalidation.com within 15 days of your inspection with your name, the address of the property, and your inspector"s name. 2. An itemized repair estimate must be submitted for every approved claim, including the breakdown of parts & labor, as well as a specific cause for the failure in writing from a licensed or properly certified repairperson. RWS reserves the right to request up to two (2) additional estimates. The estimate must include contact information for the repairperson. 3. A copy of your home inspection must be submitted with the repair estimate, or at least those pages pertaining to the affected items. Claims will be processed after we are in receipt of items 1, 2, & 3. You will be contacted by an RWS representative within 72 hours of all items being submitted. 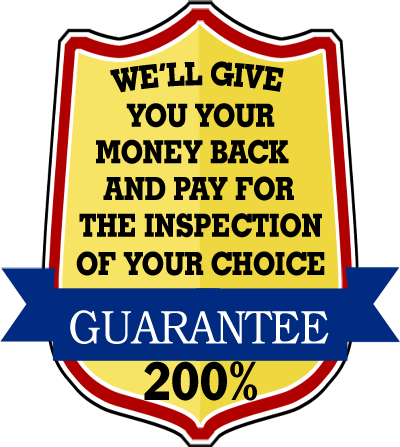 Your Home Inspection With Us.